Pakhomovskyite: Mineral information, data and localities. This page provides mineralogical data about Pakhomovskyite. 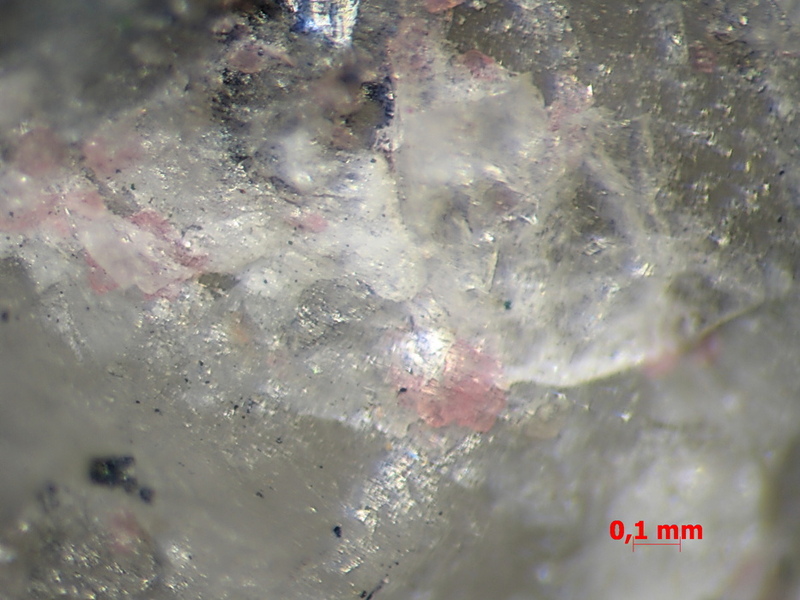 Groups of small spherulites (up to 0.5 mm diameter) and rosettes (up to 0.05 mm diameter) of well-shaped tabular crystals.